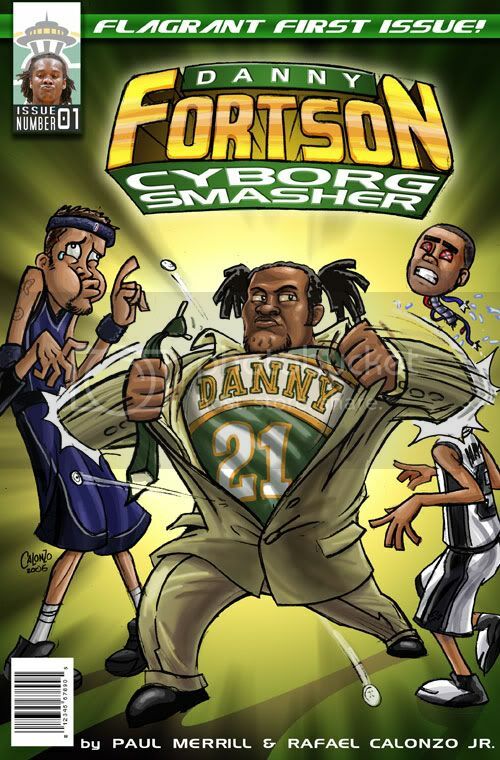 As referenced by our eagle-eyed readers in the comments section, Danny Fortson has been suspended for two games. 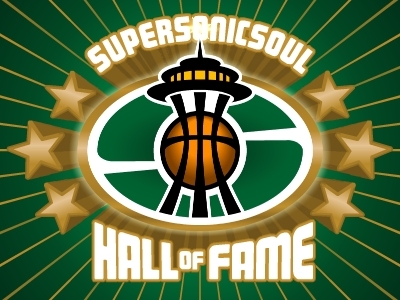 It would have been nice to have Da Fort against the Suns, but, in all honesty, I don't think the Sonics will miss him too much. While I still believe he's going to be a key member of the team come playoff time, Collison's improvement and the up-tempo game the Suns always play add up to a night when Fort isn't that important for Seattle. Just in case you're wondering, I'm still picking the Sonics to cover the spread.